Also some to the Channel numbers are missing, when looking at individual freeview muxes on double clicking from maps. 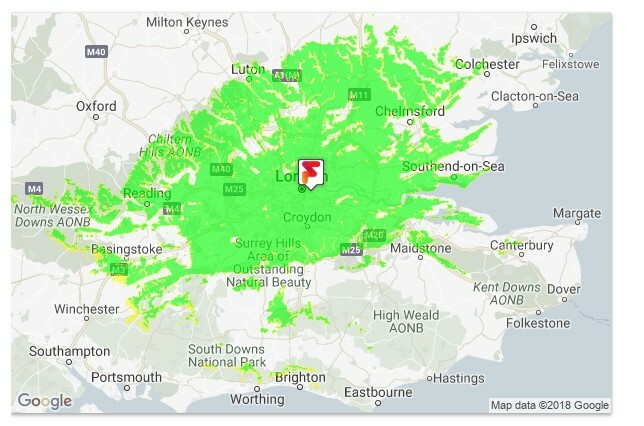 (https://ukfree.tv/maps/freeview) I checked Hannington and Crystal Palace. There are still loads of updates needed, many of the channel allocations listed here are still incorrect. @MikeP +1 Midhurst at least has been wrong for a year now with no way of contacting the page author. Comments over the months with suggested corrections have not been read.